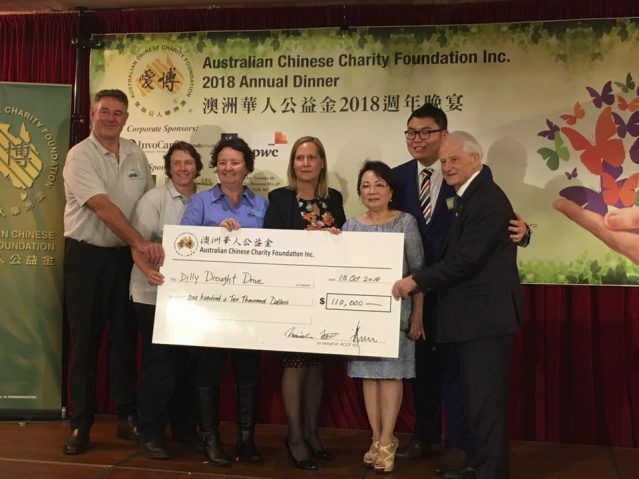 Australian Chinese Charity Foundation Inc (ACCF) – The Australian Chinese Charity Foundation Inc (ACCF) was formed in 1990 as a broad based charity organisation to help the Australian community at large. It is supported by the generosity of patrons, trustees and a corporate trustee; life members and ordinary members; the dedication of a Management Committee and; a Council Board (since 2009) – all voluntary members who have worked consistently to achieve ACCF’s aims and objectives and to extend ACCF’s reach to many other charitable organisations. 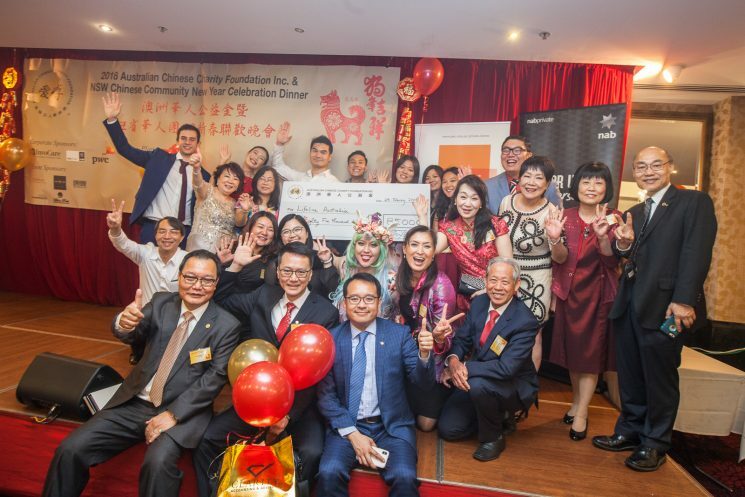 The Australian Chinese Charity Foundation Inc (ACCF) was formed in 1990 as a broad based charity organisation to help the Australian community at large. 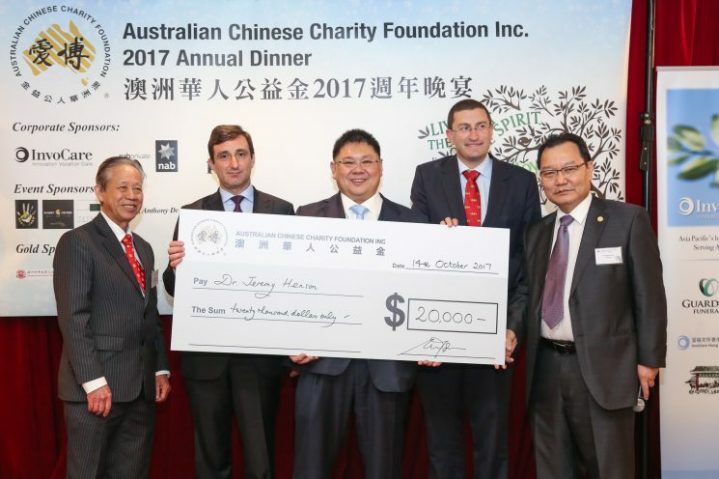 It is supported by the generosity of patrons, trustees and a corporate trustee; life members and ordinary members; the dedication of a Management Committee and; a Council Board (since 2009) – all voluntary members who have worked consistently to achieve ACCF’s aims and objectives and to extend ACCF’s reach to many other charitable organisations. 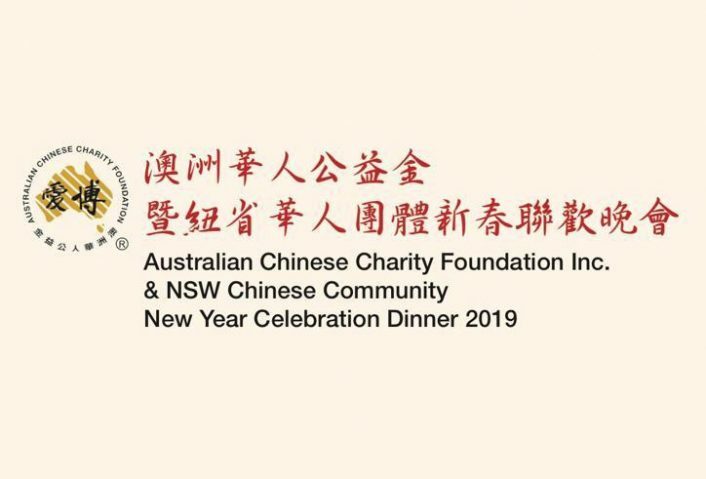 Australian Chinese Charity Foundation Inc.
To achieve ACCF’s aims and objectives and to extend ACCF’s reach to many other charitable organisations. We need your help! 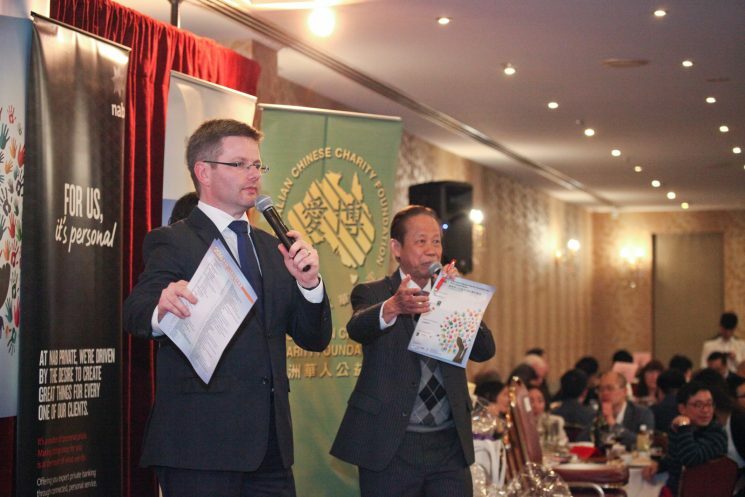 One of the most important events in the ACCF calendar is our Annual Dinner. 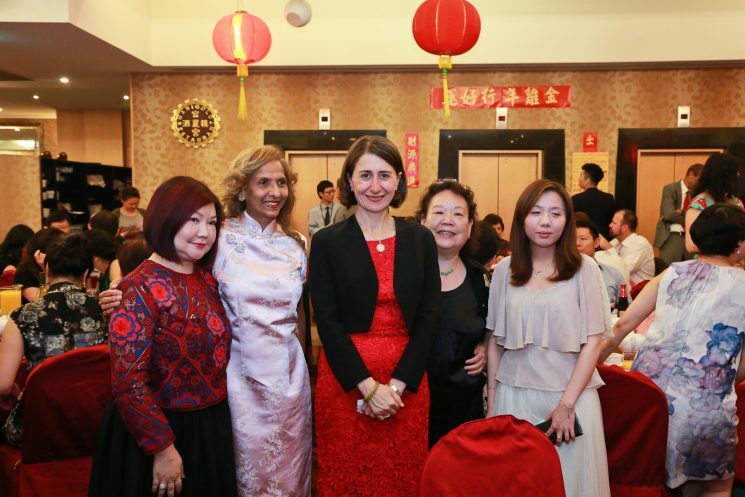 Copyright @ 2018 Australian Chinese Charity Foundation Inc.